Outstanding tech-driven work and collaboration across the industry will be celebrated in the annual awards, which are back for 2019. 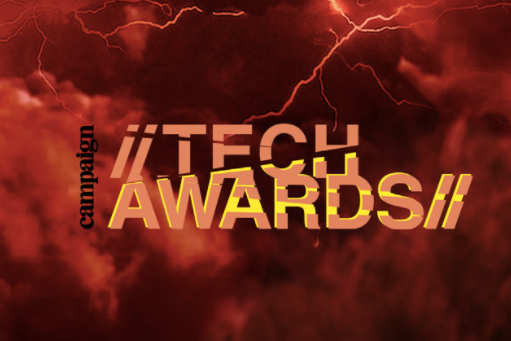 Campaign is now accepting entries for the 2019 Campaign Tech Awards, which showcase groundbreaking technology-driven work by companies and individuals across the marketing, advertising and media industries. The awards champion collaboration between brands and the tech communities, as well as celebrating the outstanding work that they produce together. R/GA London was awarded Agency of the Year in 2018 after an outstanding year of innovative campaigns for Google, Guinness, Hyundai and Nike. Wirewax, the video platform that enables users to make everything on screen interactive, was named Tech Company of the Year for its cutting-edge tools to make digital assets in ways that have never been done before. In addition, the prestigious Judges’ Choice Award for agency/tech collaboration of the year recognises agencies and tech suppliers that have truly become partners to the benefit of clients. The category is open to agencies (creative, digital, media, PR and social) or tech providers, entering either jointly or individually. The standard deadline for submitting award entries is 7 March 2019. The final entry deadline is 14 March, but this will incur a late-entry fee.